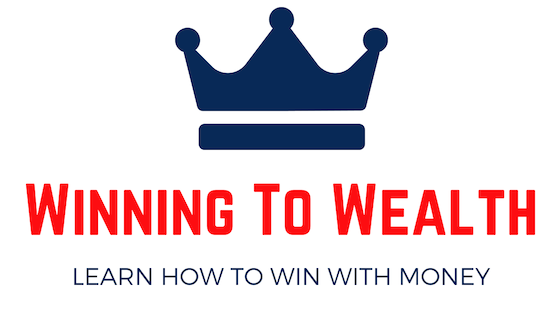 WinningToWealth.com is here to provide you with helpful tips and tools for learning to earn, save, and invest more money. A lot of time and effort goes into this blog, and, as such, it is permissible to be compensated. We do participate in various affiliate programs which provide us with income.